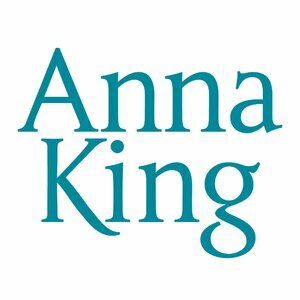 Anna King was born in the East End of London and grew up in Hackney. She wrote ten novels, most of which are set in the East End during the Victorian era. She died in 2003.